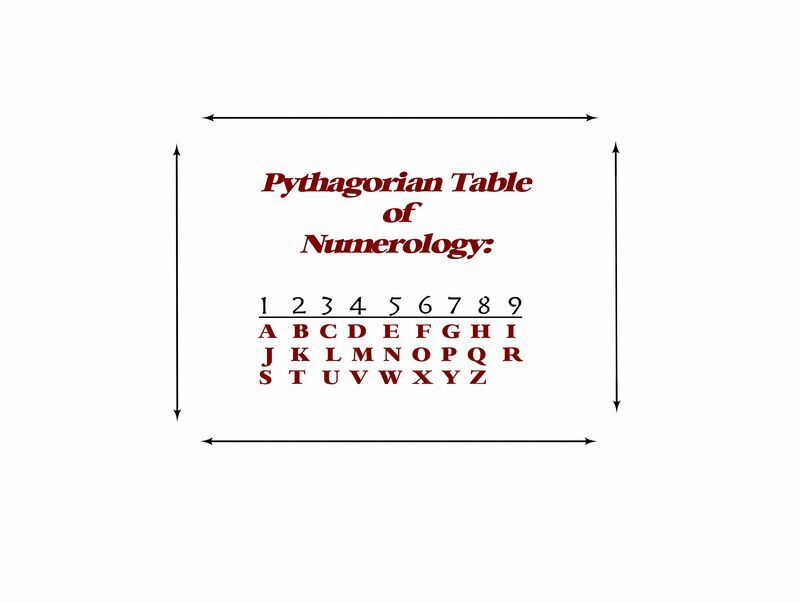 This science, brought to us by Pythagoras 2,500 years ago, brings a number assignment to each letter of the alphabet. Each number resonates with a certain energy, therefore passing on that energy to letters of a name, a business, and the numerals themselves to your house number, address of your business. Numerology returned to my life during the last Mercury Rx (retrograde) timing of 2014 (in Scorpio – so the hidden mysteries). I have always dabbled with Numerology and now it is time for me to bring it forward with the Astrology readings I do. Here you receive information regarding your Life Path, how your name resonates with it, and other numbers that are either a natural or compatible or challenging fit. You learn what numbers keep coming up in your life and which ones challenge it. Could be the address you currently live in really isn’t suited to your Life Path. Time for a move? Here we take your Personal information, as above, and see how your Life Path number jives with either your business name (if self-employed) or the name of the company you work for. If your business name is a challenge to your Life Path, it will not be a successful venture for you. If you are job-hunting, knowing how the company names fit with your Life Path is helpful, especially if you have numerous job offers and don’t know which to decide upon. Numerology will show you what is a natural or compatible fit for your Life Path. Your Investment: Either reading is $150 which includes the 1.5 hour reading, audio recording of reading, Numerology report and additional information Laurie Rae may intuit you need at the time. Payment options: cash, e-transfer, money order or cheque for local/national clients. International clients will be invoiced via PayPal. Reading options: in person, over the phone or via FaceTime or Skype video. Contact Laurie Rae to set up an appointment: please call 1-587-437-3520 (in Okotoks, AB Canada) or email myhouseofastrology ‘at’ shaw.ca (you know what to do with the ‘at’! ).